Session 280. My leg improved a lot late last week. The swelling went down and I was able to walk without too much of a limp on Thursday and Friday. I headed to Hampton on Saturday but there was only about 8 knots and several kites on the beach. I couldn't get going with the Sector 60 and my Lithium 12, but if I had my Lithium Zero I would have been kiting. I chatted to Kamal on the beach - a Google+ acquaintance. The new "no boating" pole is in location - it has effectively closed off the main beach at Hampton for kiters and windsurfers. More on that later. 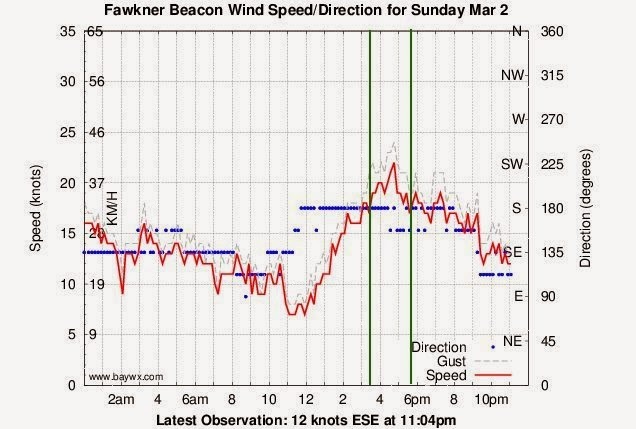 There was better wind on Sunday 3/2 so I headed for Hampton again. I parked near the beach between the two groynes. I took the Lithium 12 out in around 15 knots and was well powered. I was very tentative at first, but left tacks caused no discomfort. 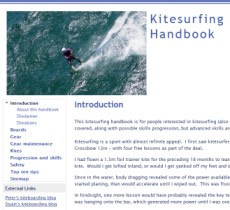 Yay, kitesurfing again!!!! Right tacks were not so good though, some pain on the outside of the right knee, so I took it very easy and also rode toeside. I headed up to the main beach. Several kiters were setup there well into the new "no vessels" zone. Its not difficult to stay outside the new pole marked area, but it does close off most of the main beach area and water for kiting and windsurfing. The pole needs to be shifted at least 50m south east. The wind picked up to 20+ knots so I swapped my kite for the Lithium 12 and rode it depowered. The swell was not huge but there were some nice waves to cruise along on. 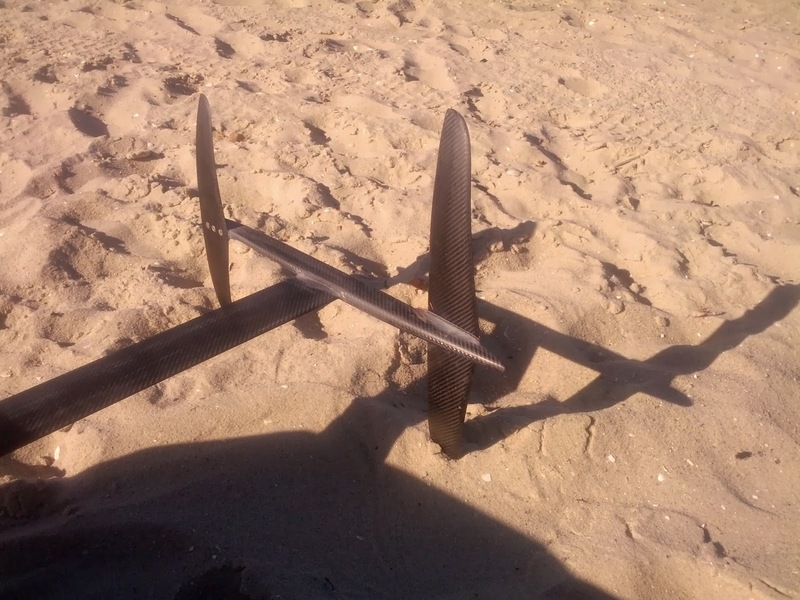 I came across a twin tip board floating well off the second groyne and took it in. 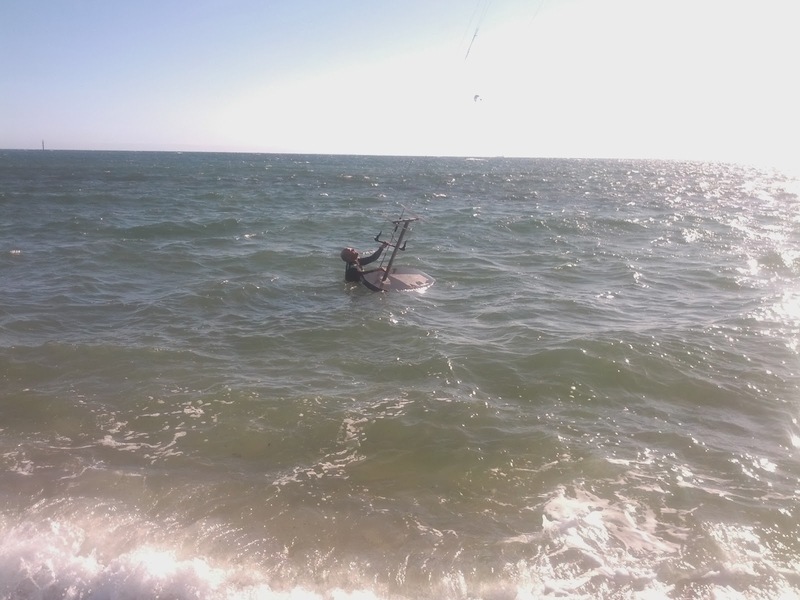 The kiter came out along the groyne and jumped in and grabbed it. 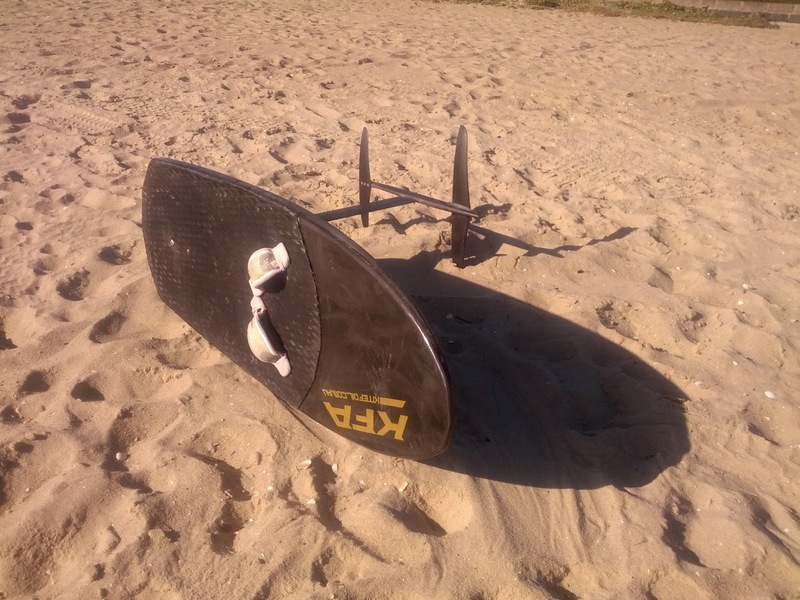 I stopped by the main beach to have a look at the new Kite Foil Australia prototype race kite foil board. It was extremely light - all carbon fibre and straight out of the factory. Then Stuart came in without his board after crashing during a fancy trick so I helped him locate it. A very memorable session after 3 weeks off the water (broken leg) and 5 weeks prior to that (back injury). Just walking is a marvelous thing. To be kitesurfing is simply fantastic.